To spare a life, Thor makes the ultimate sacrifice! 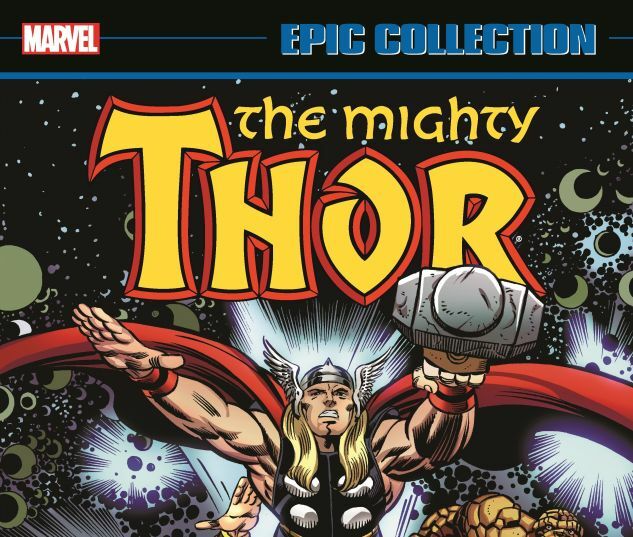 With the fate of his friend Eric Masterson in the balance, Thor steps in - and finds himself bonded to mortal form once again! But which deadly foe will bring about such dire straits - could it be Quicksand? The maniacal Mongoose? A new Executioner? Or, as an untethered Asgard drifts into the Negative Zone, Annihilus? As a new Thor era begins, another legendary hero returns - zounds, it's Hercules! But it will take the might of two godly friends, plus She-Hulk, to face not one but two Dooms! 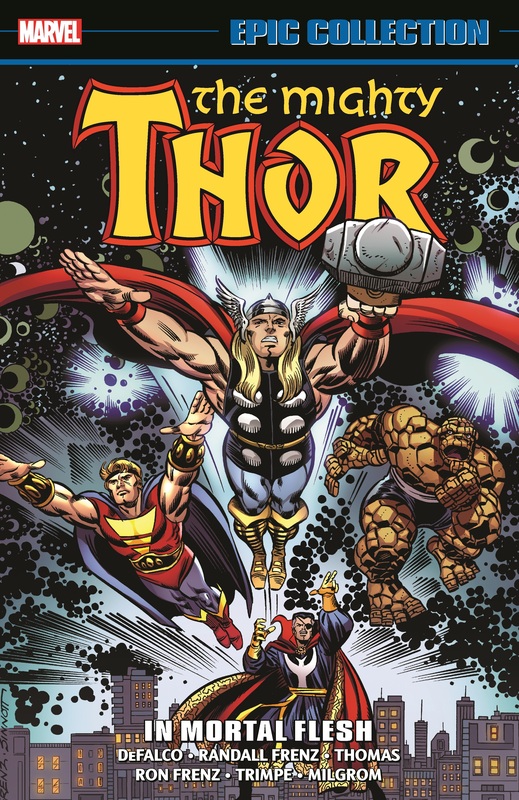 In another heavyweight bout, Thor takes on the Juggernaut - with the New Warriors lending a hand! Plus, the High Evolutionary! Doctor Strange! The Thing! Tales of Asgard! Beta Ray Bill! And Ulik joins the Wrecking Crew! 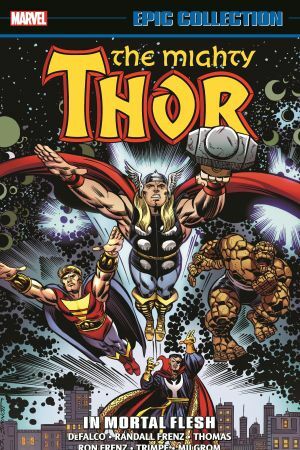 Collects Thor (1966) #401-418, Annual #14. Mike Rockwitz, Digikore Studios Ltd.